Home » Claims Mitigation » You say risk. I say risqué. Risk management in the construction industry is an odd thing. In most aspects of life, we try to do everything to minimize risk or avoid it all together. Yet in the construction industry, we accept risk as just a standard part of the process. And risk in construction is an extremely broad term. It can be present at every single stage of construction. And to complicate things further, risk means entirely different things to different stakeholders. 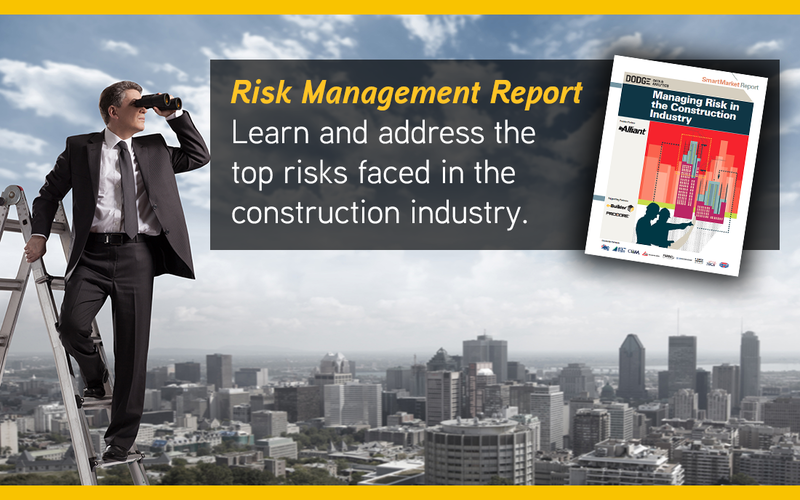 It doesn’t matter if you’re an owner or a general contractor, though, according to Dodge Data & Analytics latest SmartMarket Brief, Managing Risk in the Construction Industry, 75% of respondents reported having a dispute or claim in the last 5 years. The good news is, risk can be addressed, minimized and even eliminated with better risk management tactics. 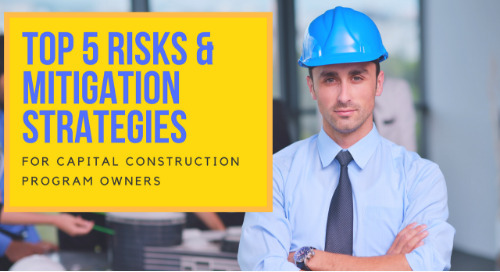 But to understand how an owner can better evaluate risk and determine which mitigation strategy is best, we first must understand how risk itself differs between an owner versus a contractor. Some risks, like weather events, cannot be predicted but most risk factors can be anticipated in advance. 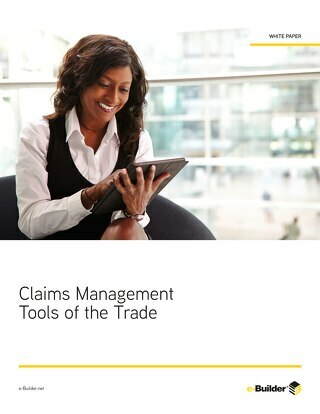 According to the SmartMarket Brief, the most costly claims and disputes for an owner arise from construction defects (32%) and warranty claims (25%). In stark contrast, only 18% of GC’s say that construction defects are mostly costly. But what is reported as the most costly dispute by a general contractor is subcontractor defaults, termination or failure. The focus on claims control should begin at the start of the project, when contracts are agreed to and policies & procedures are put in place. To adequately evaluate risk and implement mitigation strategies, survey respondents claim the most effective strategies include first formal brainstorming with the team and expert input from internal resources. As the project moved forward, teams can mitigate risk by following up with regular meetings with full project teams focused on specifically on risk and the development of a plan to manage risk. Regardless though, if you’re an owner or a general contractor, one common theme appears repeatedly in regards to mitigating risk… collaboration.